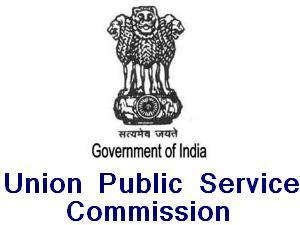 The Union Public Service Commission has announced the dates for UPSC Engineering Services Exam (UPSC ESE) 2016. The competitive exam will be conducted for the recruitment of 602 vacancies (including 32 PH) for Civil Engineering, Mechanical Engineering, Electrical Engineering, and Electronics & Telecommunication Engg. Th UPSC Engineering Services Examination (ESE) 2016 will be held on 27th May, 2016. The last date for submission of online applications is 25th March 2016.